(5 points) One of the five golden rules of skeletal muscle activity is that muscles can only push; they can never pull. (5 points) Flexion is a body movement that decreases the angle of the joint and brings 2 or more bones closer together, such as the bending of the elbow. (5 points) Muscular Dystrophy is a group of diseases, not just one type, where the muscles enlarge due to increased fat and connective tissue but muscle fibers degenerate and atrophy. (5 points) The Achilles tendon is on the lower leg and attaches to the heel bone while the Calcaneal tendon attaches to the Patella on the knee. (5 points) Of the four types of muscle contractions listed below, which one is used in general, normal movement of a joint? (5 points) This facial muscle is also known as the “kissing muscle” as it puckers the lips. (5 points) RICE is an acronym that represents the following treatments for muscle strains. 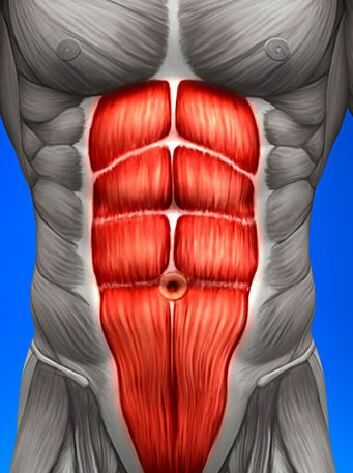 (5 points) There are ____ layers of muscles in the abdomen. (5 points) One of the results of increased muscle use can be an increase in muscle size, which is known as ___________________. (5 points) The point where a muscle attaches to the stationary bone is known as the _____________. 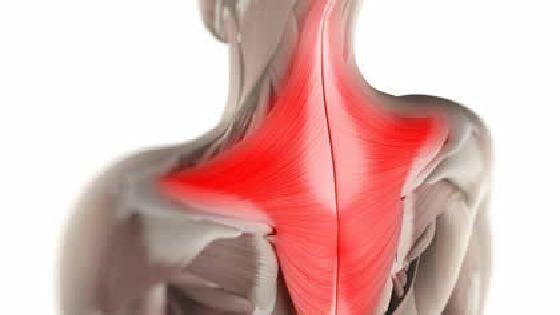 (5 points) The name of the main muscle that is used to raise the complete arm is the __________________. 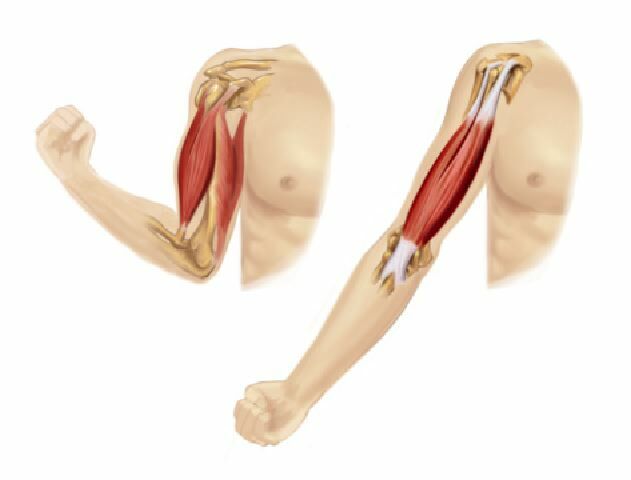 (5 points) The name of the muscle shown in the pictures is the ___________ brachii and its function is to raise the forearm. 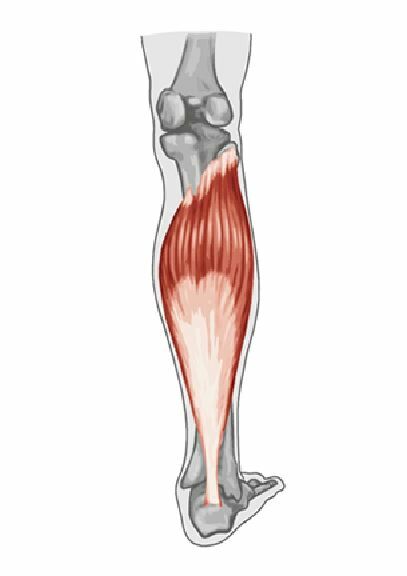 (5 points) The muscles of the leg that are shown in red in the photo are collectively known as the ____________________. (5 points) The large leg muscle that you’re currently sitting on is known as the Gluteus ___________. (5 points) The _____________ brachii is used to straighten or arm or extend the forearm.